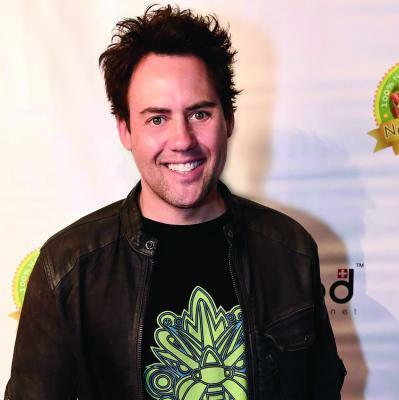 This Valentine's Day, Lexington, Massachusetts-based comic Orny Adams will be returning once again to Jr.'s Last Laugh for a special, "one night only" event. Adams first received national attention for his role in Jerry Seinfeld's 2002 documentary Comedian, which focused on the creative process and life on the road for the pair of stand-up comedians. Since then, Adams has gained a steady audience that extends to Erie, delivering energetic sets that often point a finger at the world, as well as himself. Also performing at 8 p.m.